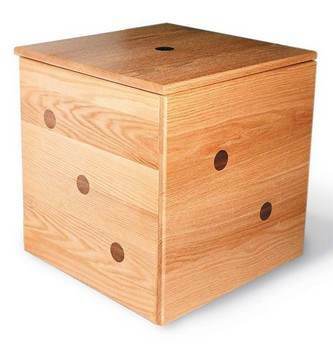 Nesting tables are a great accessory for any home or apartment. These units take up little space, are portable and available in designs to complement any decor. Free nesting table plans are an easy project for a beginning DIY craftsman, use simple tools and have easy to follow instructions. Nesting table plans come in a variety of designs. Some plans can be built with furniture grade plywood, making a sturdy and practical set that withstands the rigors of an active family. 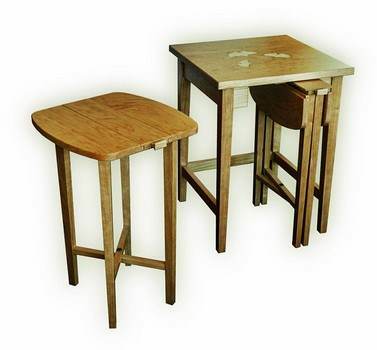 Other sets may be made of exotic woods, stained to match existing furniture for an elegant but casual look. 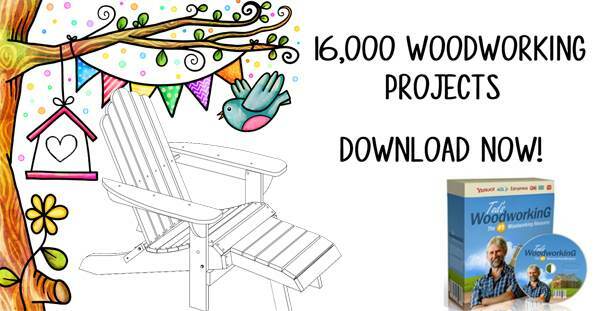 Use these simple plans to build a custom set of tables for your living room, family room or patio. Choose weather resistant wood such as teak or redwood to construct a set of tables that will look great on your patio or deck. 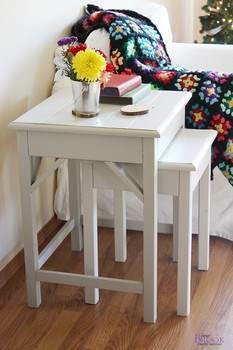 Build cottage style nesting tables for the bedroom or living area. 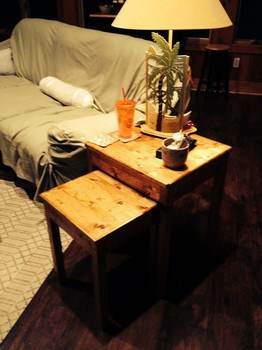 Create three plywood tables that stack one on top of the other and take up little space. 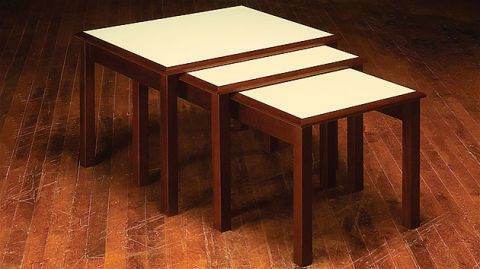 Plans for building three stackable tables that take up the space of one. Build these nesting tables in only a couple of days using this easy to follow table plan. 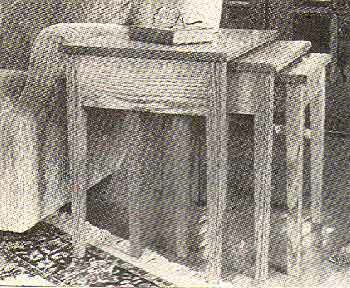 Here is a easy to follow plan for building a set of two wooden nesting tables that are stained with a golden-oak stain. Here is a project to help you create three tables each in the same size that fit together to make a square single table. 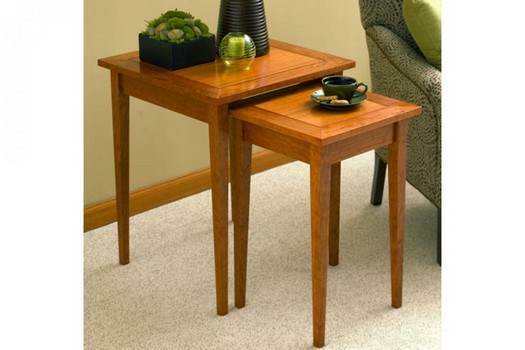 Build a set of elegant nesting tables using cherry wood and a inlay of three leaves made from curly maple wood. 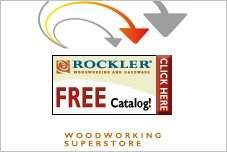 Using this plan you can turn scrap or new wood into three cubed tables or use as a single table with two seats. Precision cutting is required when building these stylish nesting tables that fit snuggly one on top of the other. 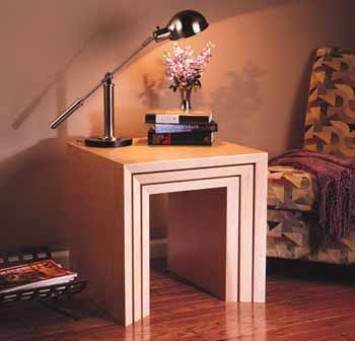 This step by step plan will help you create a pair of stylish nesting tables that can also be used as nightstands.